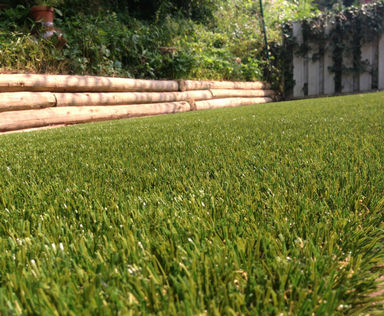 Artificial grass (fake lawn) is surface made with a combination of plastic fibers and backing that when filled with rubber crumb designed for additional softness really mimics the feel and responsiveness of a real grass field. The first grass field gained international attention in 1960 with the construction of the Houston Astrodome allowing for a grass field in a covered indoor dome. Over 57 years of product improvements by manufacturers mostly founded in the US, artificial grass fields are now generally accepted by all sport enthusiasts be it football, soccer or baseball. 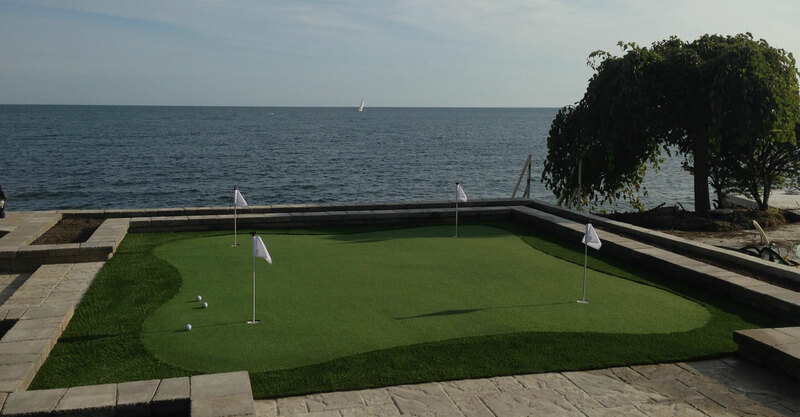 Over time artificial grass manufacturers developed their products to best mimic real grass golf greens, real grass lawns, dog runs, bocce ball courts, grass tennis courts.